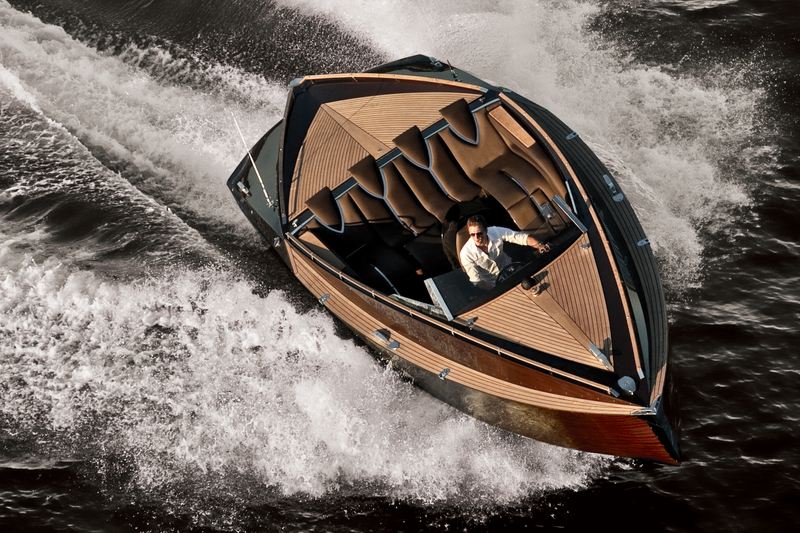 Art of Kinitek latest day cruiser model, the Mazokist, pays homage to the classic Italian cruisers from the 1920s. 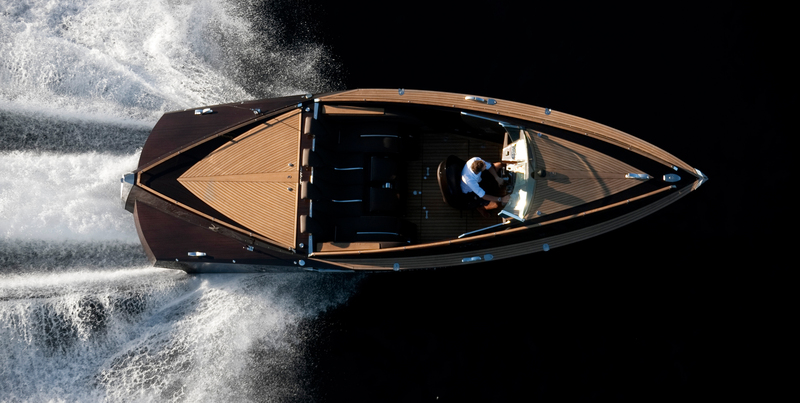 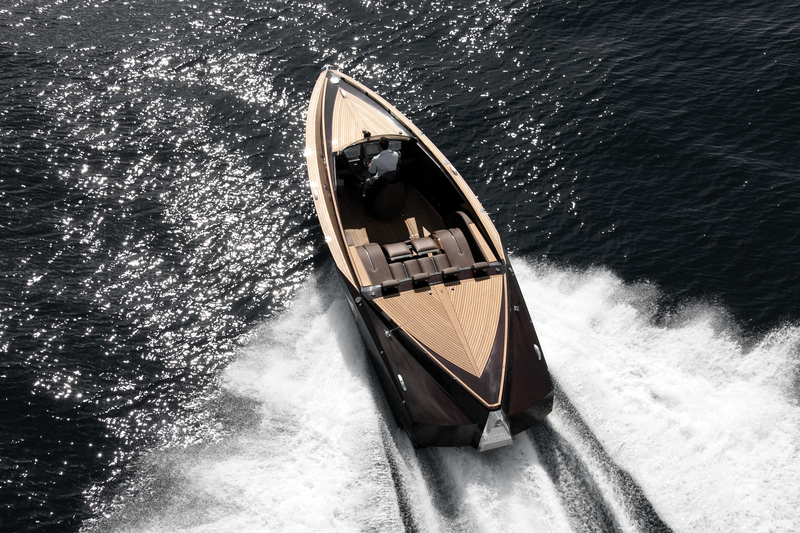 The 30-foot boat boasts a top speed of 42 knots and bespoke mahogany cockpit interior. 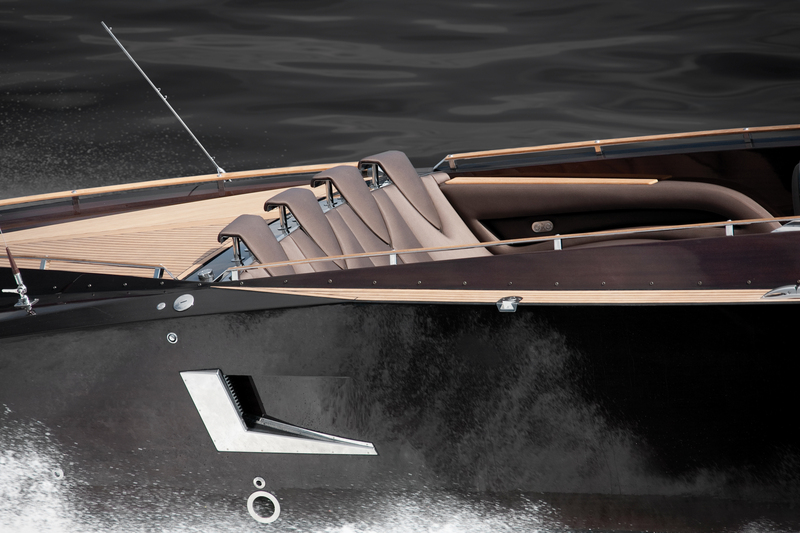 See the Mazokist in action in the video and photo gallery below.